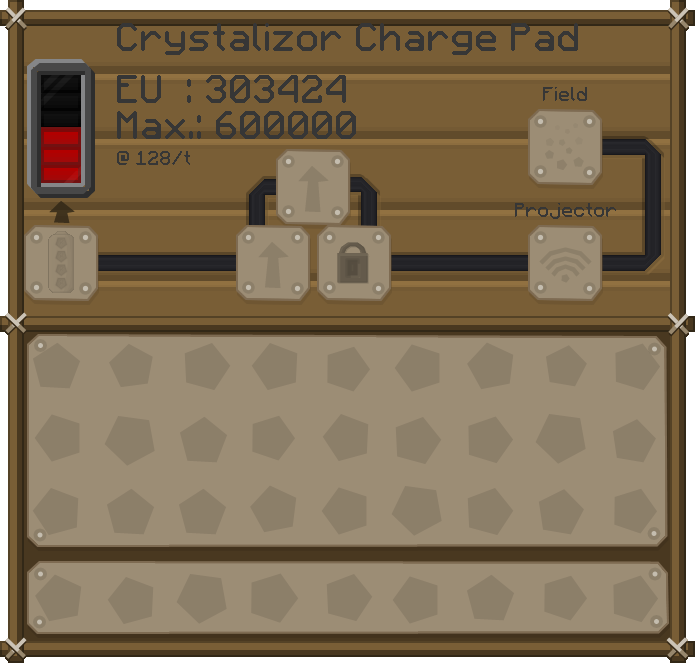 ChargePads is an addon that provides new blocks which, when stood upon, will recharge IC2 items that are held in your hand or worn (like batpacks or parts of a nanosuit). Love it. Thanks for the update. Filling them holes.